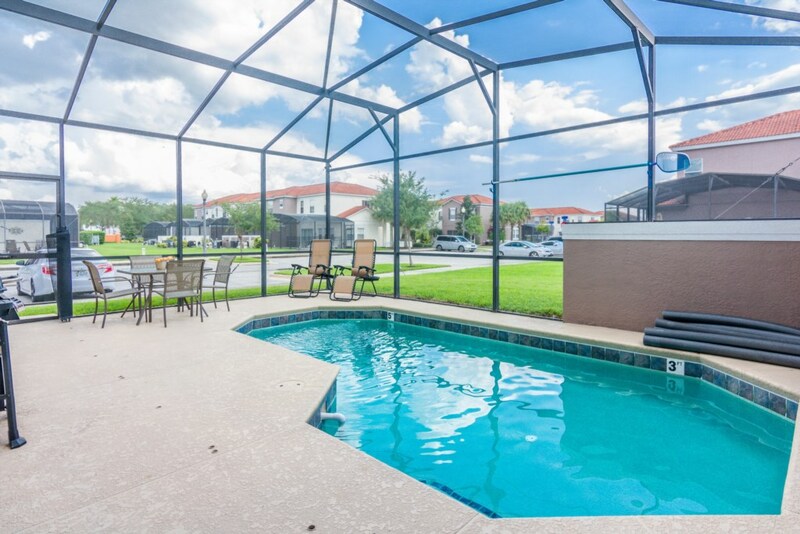 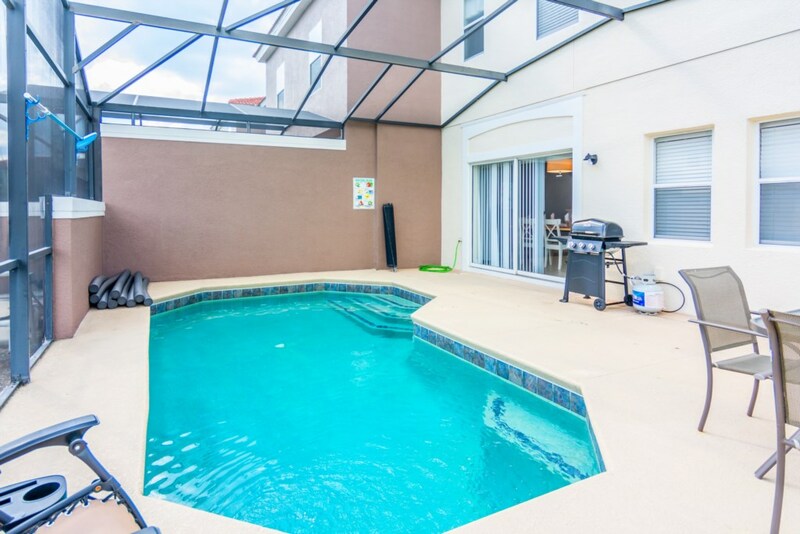 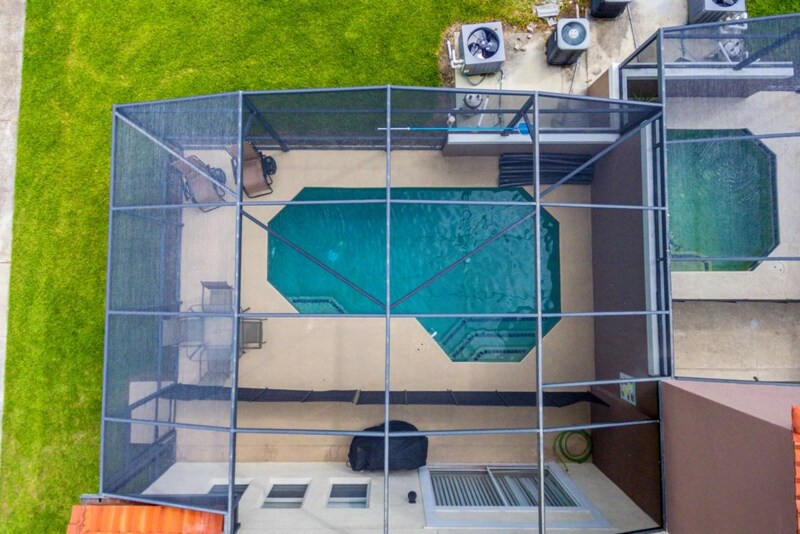 FAMILY VACATION TOWNHOUSE WITH PRIVATE POOL! 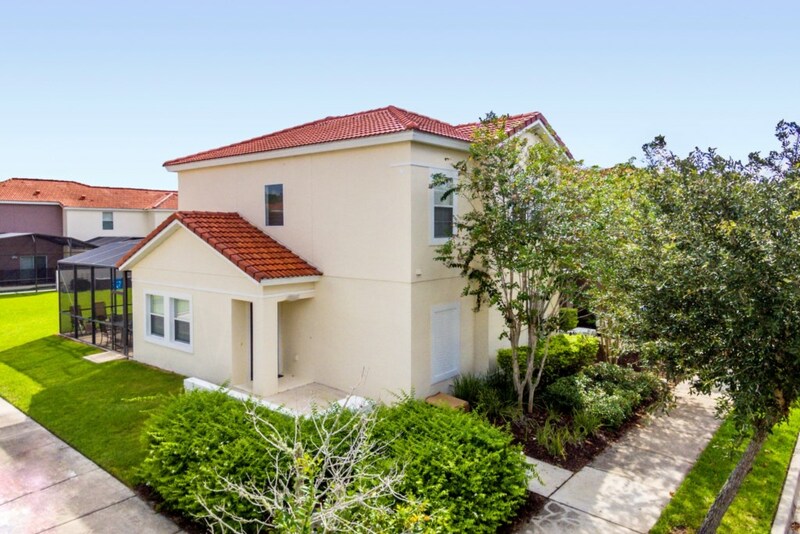 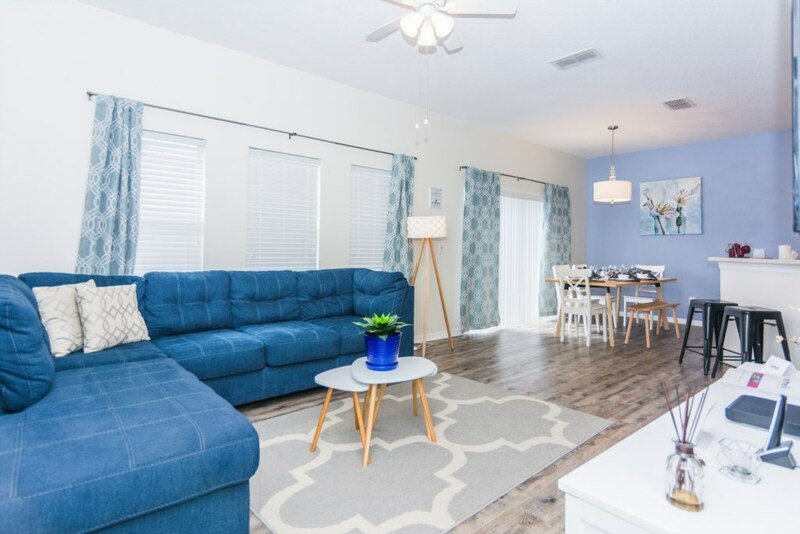 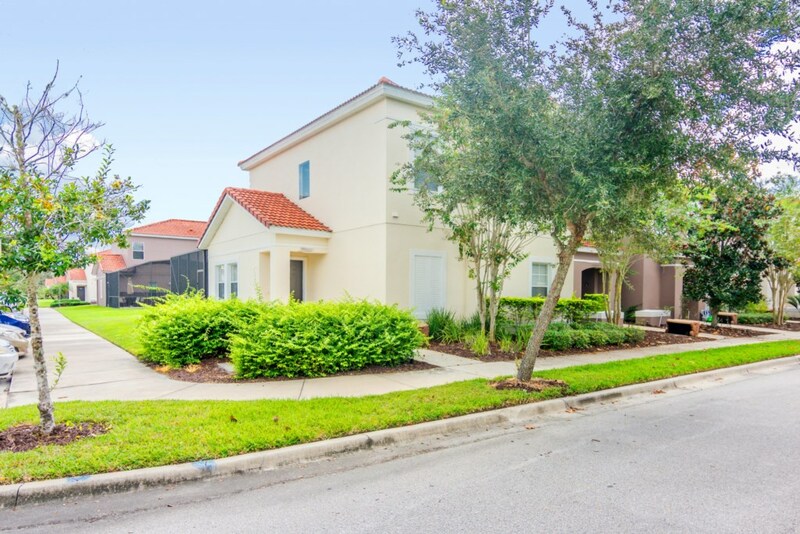 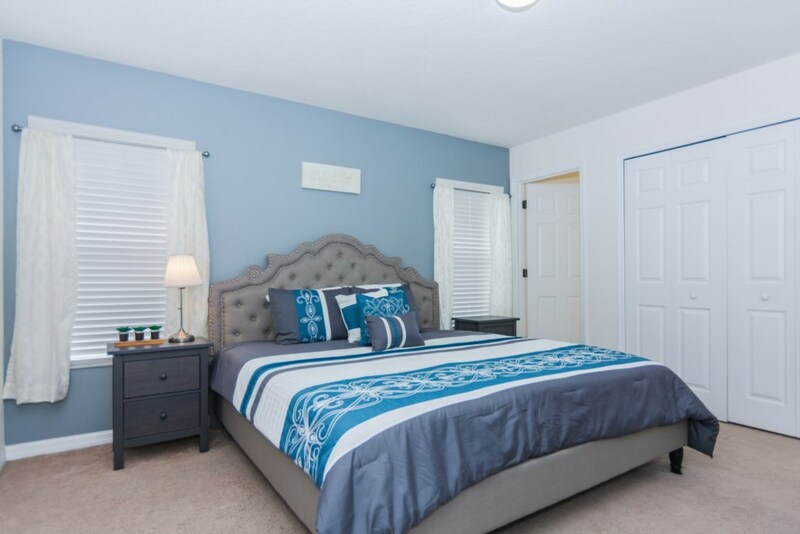 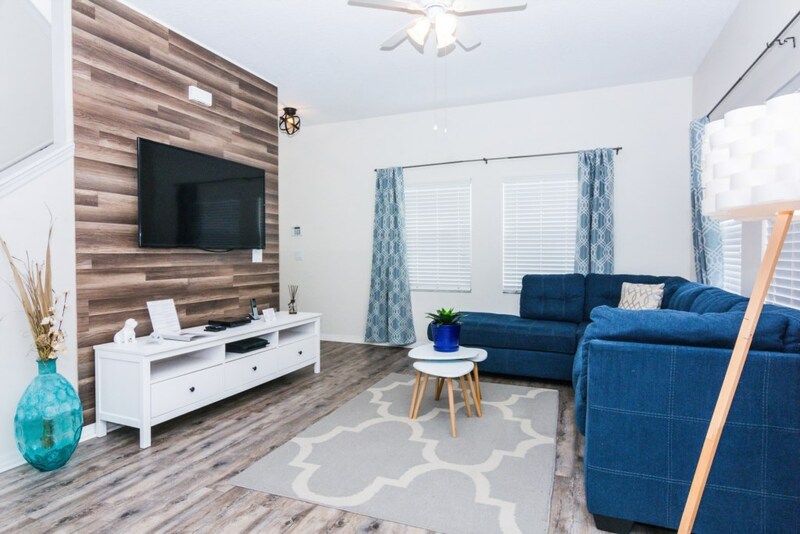 Come enjoy your next vacation in this newly remodeled 4 Bedrooms and 3 Bathrooms townhome located in the ever popular Resort Community of Bella Vida. 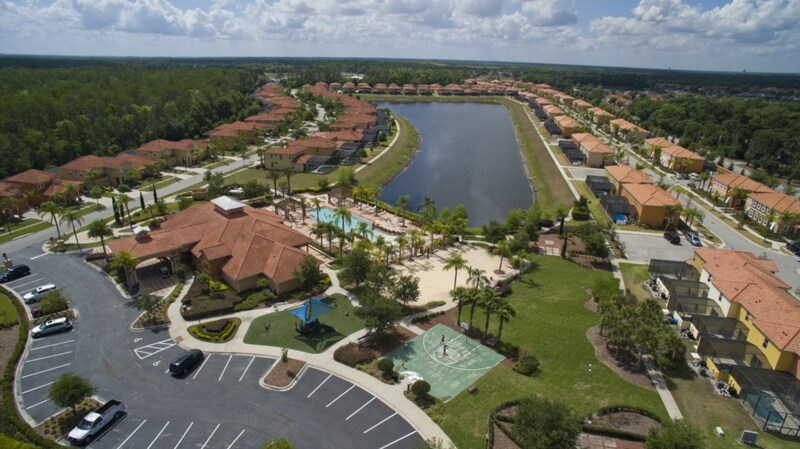 You will be situated close to everything. 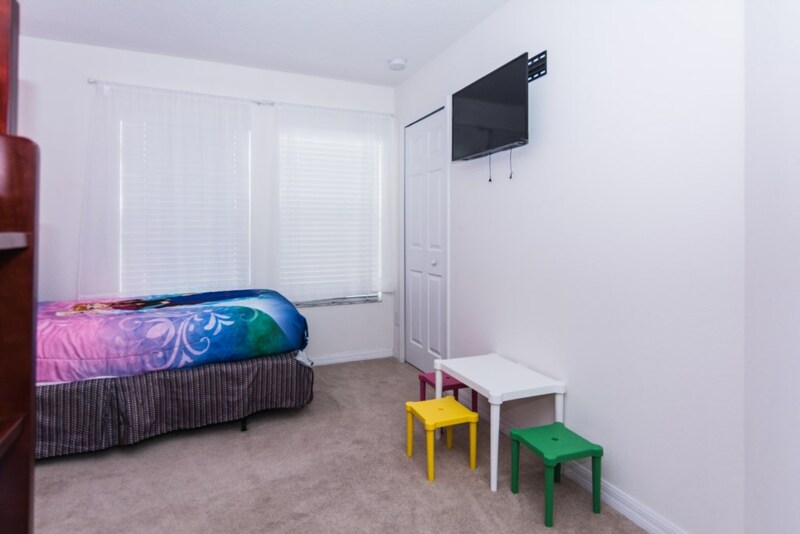 You will be awed by the newly installed specialty laminate flooring, accent painted walls, whimsical decorations and comfortable furniture. 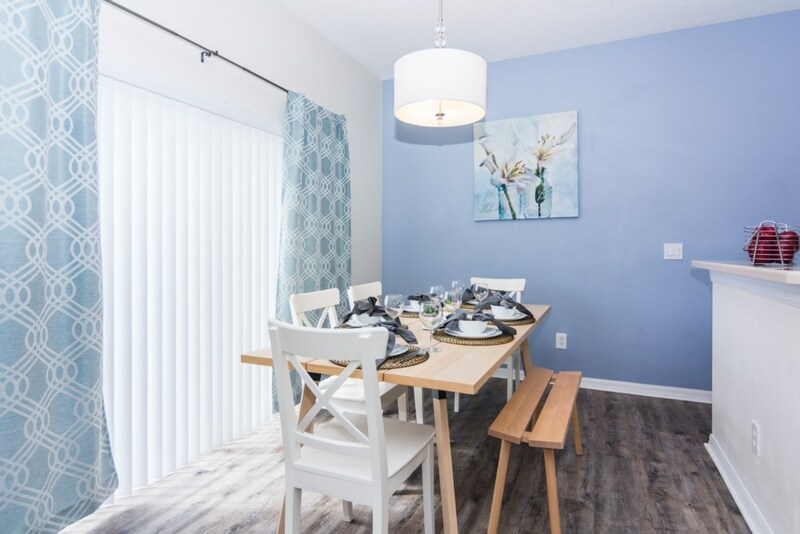 The dining area has seating for six with the unique bench / chair seating for guests. 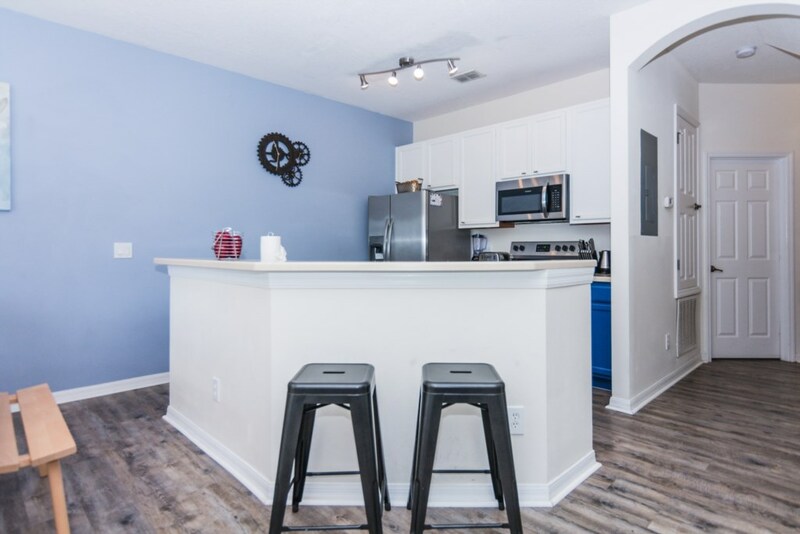 The breakfast bar offers seating for two additional guests. 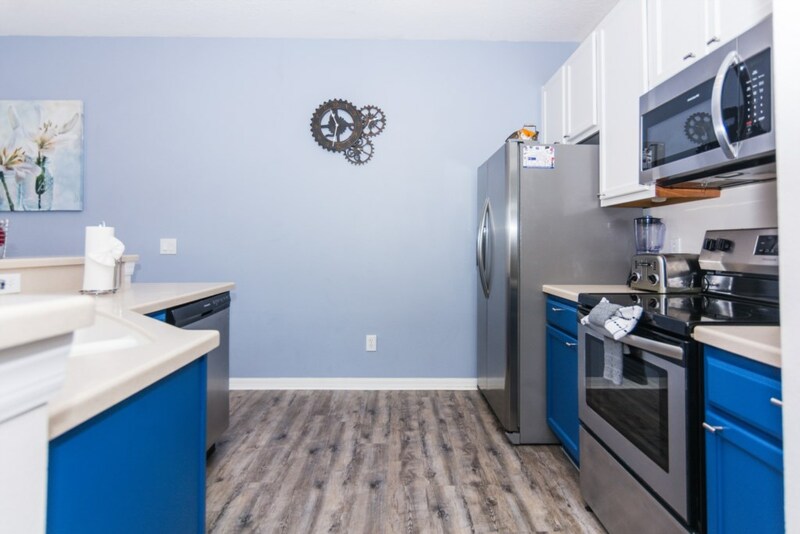 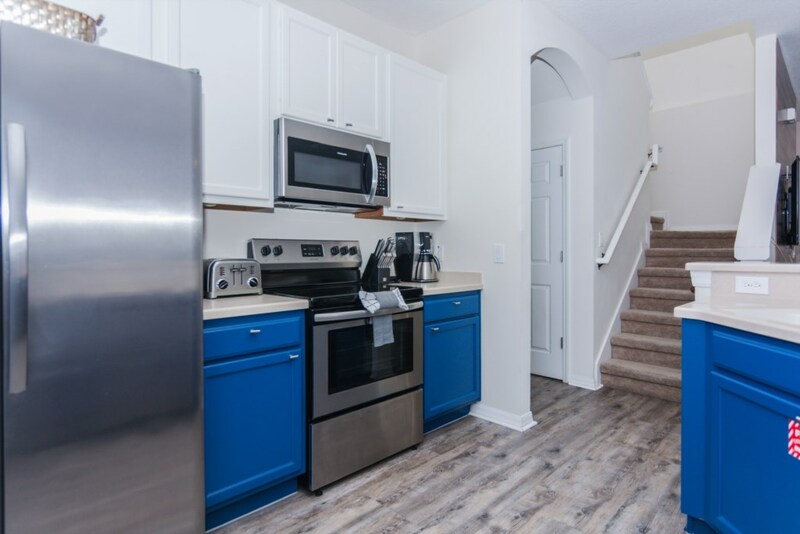 The kitchen allows you to enjoy the stainless steel appliances, uniquely painted cabinets and is fully equipped for your cooking needs. 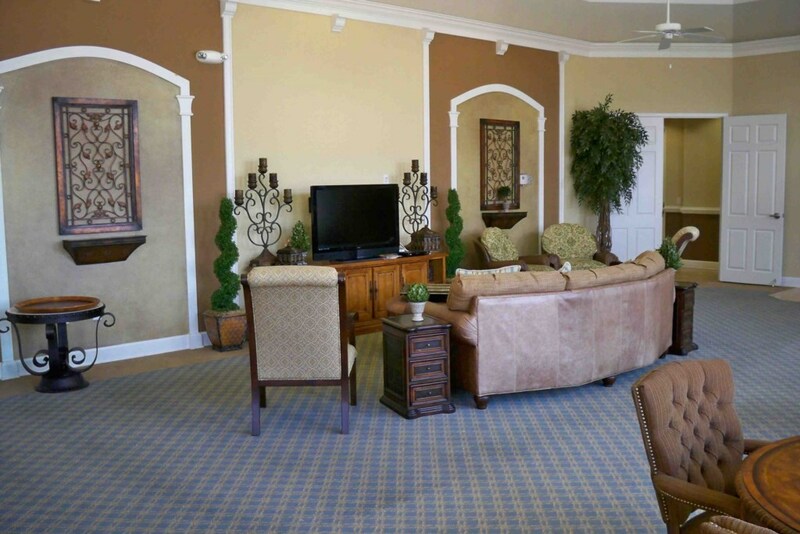 The living area features a plush sectional sofa, flat screen TV and PlayStation for your 'stay at home' entertainment. 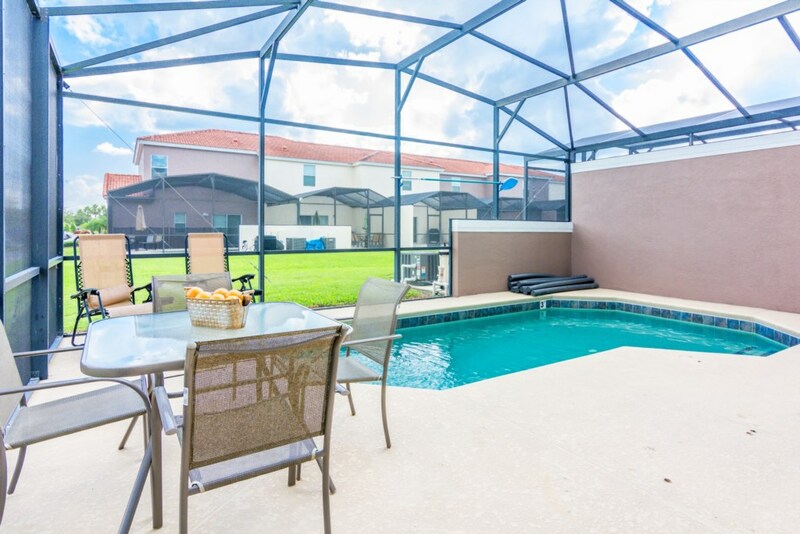 Enjoy the patio area with your own private pool, grill, a table with chairs and sundeck chairs. 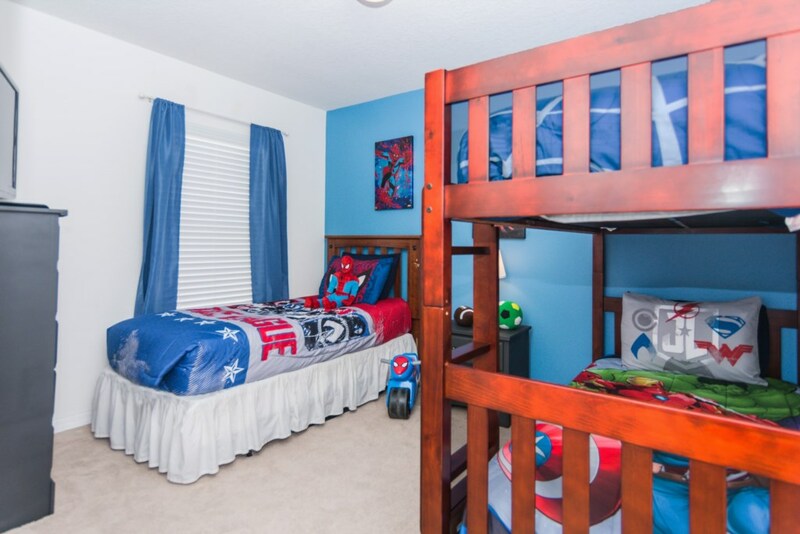 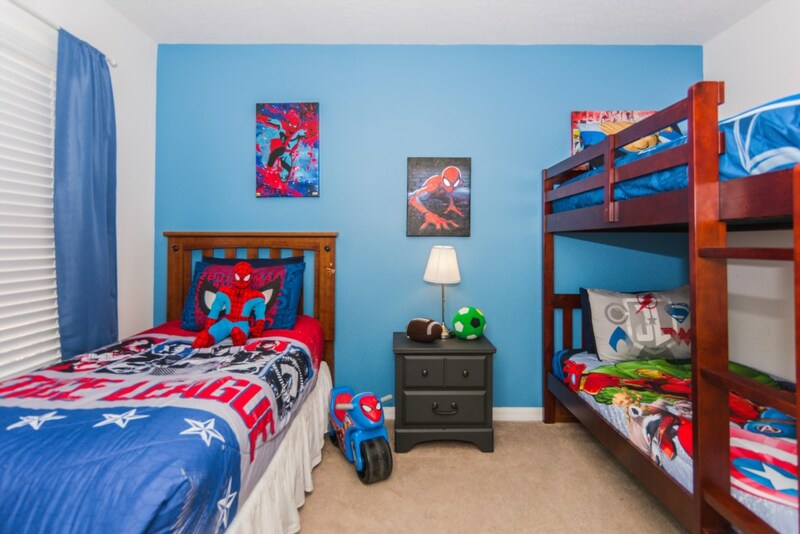 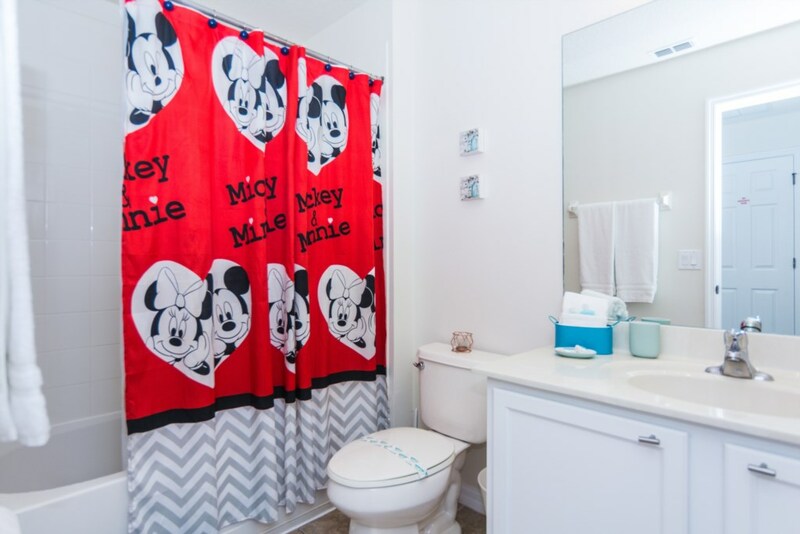 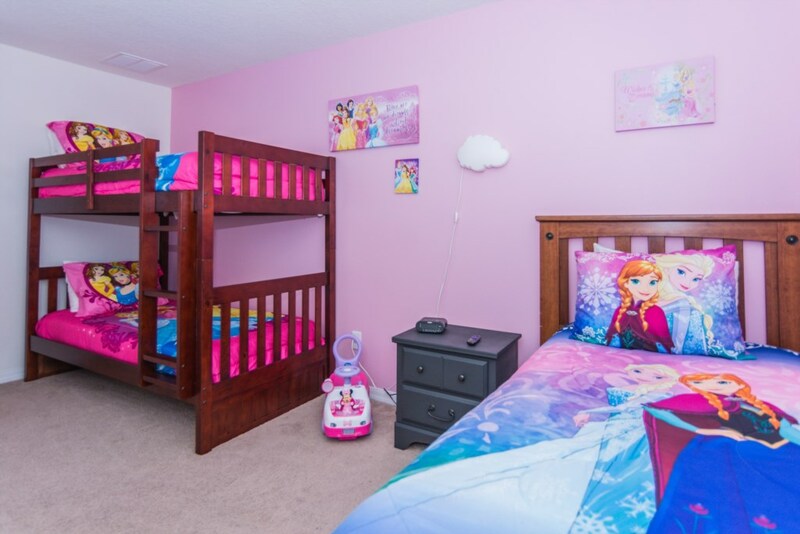 There are two themed bedrooms, one decorated with super heroes and another with princess. 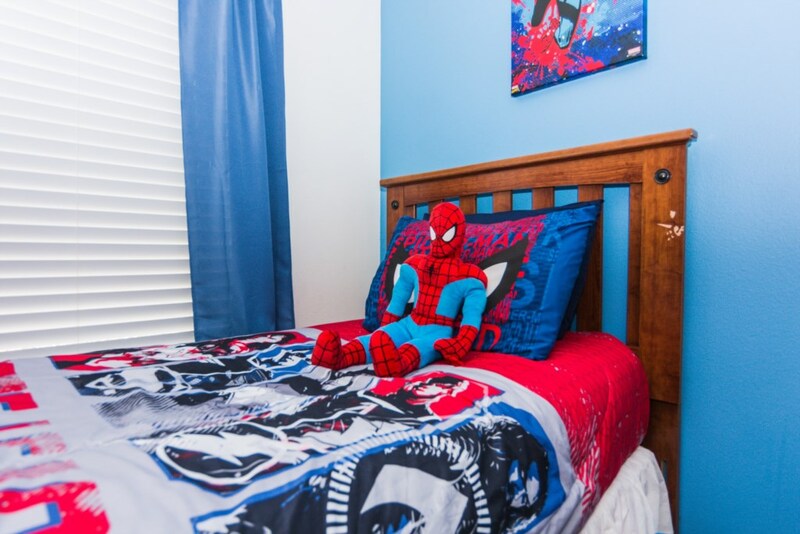 The kids will love to sleep there. 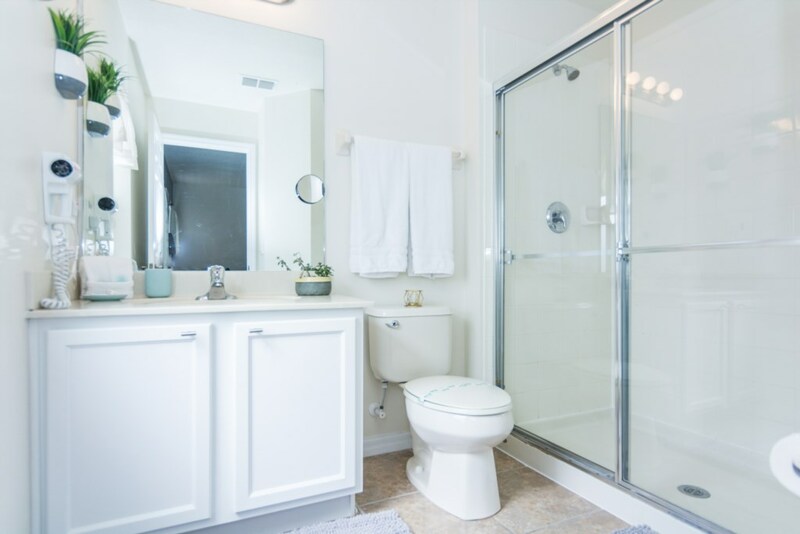 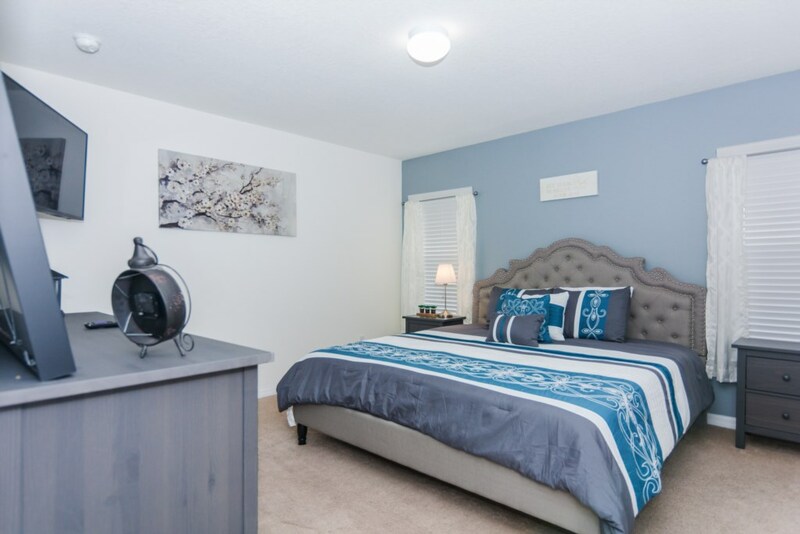 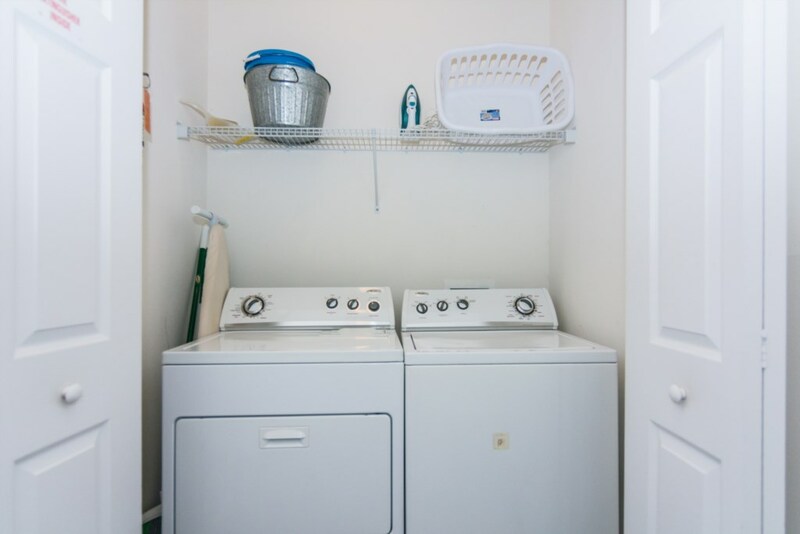 It also has washer and dryer, free Wifi, central air conditioning and heating and much more amenities. 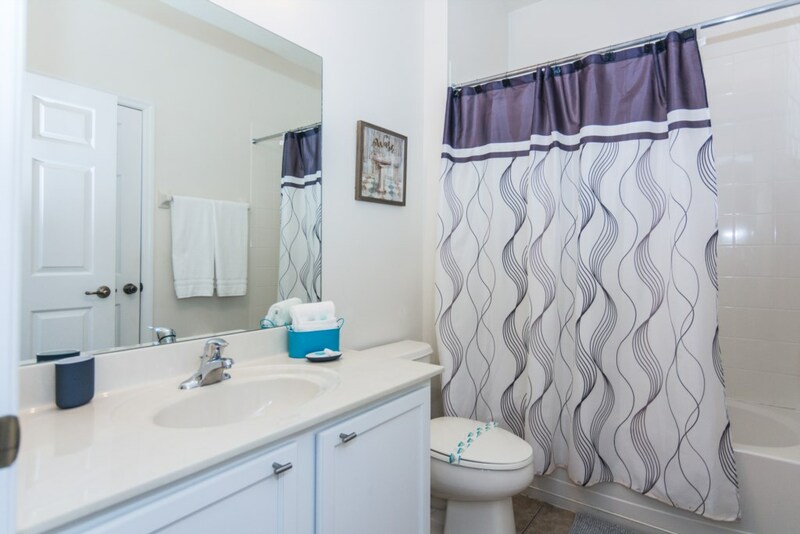 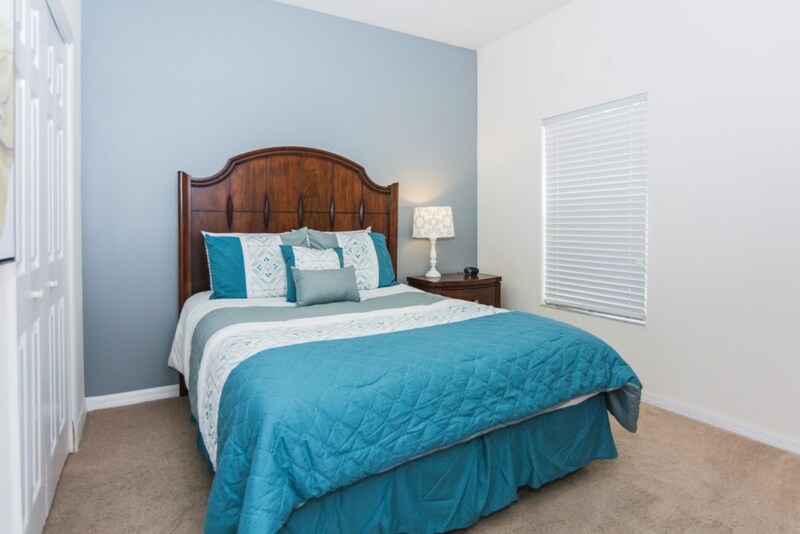 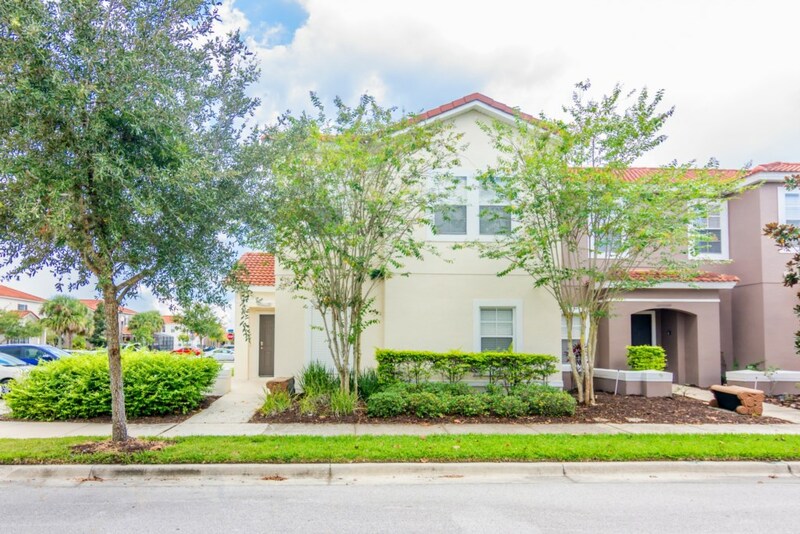 There is definitely much to love about this charming townhouse - Come enjoy and stay awhile! 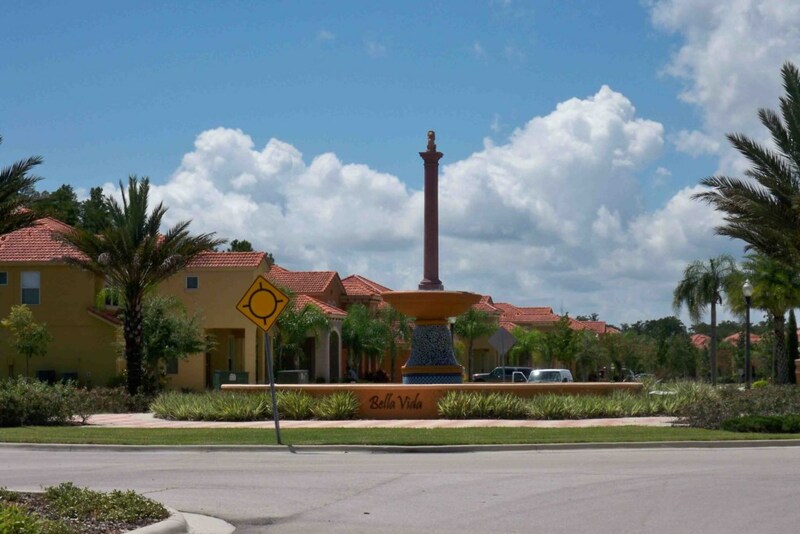 Bella Vida is located just off US 192 behind Medieval Times in the heart of it all. 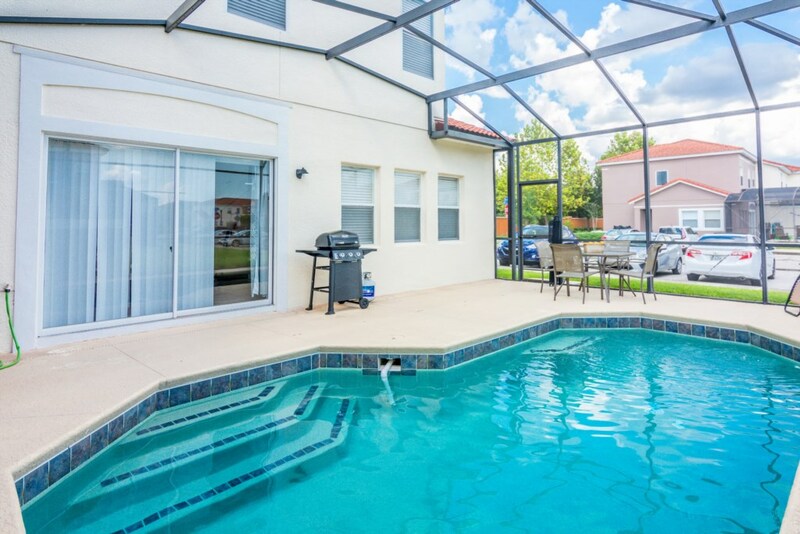 Minutes from the many world famous attractions and shopping, yet secluded enough to provide a private sanctuary you'll love. 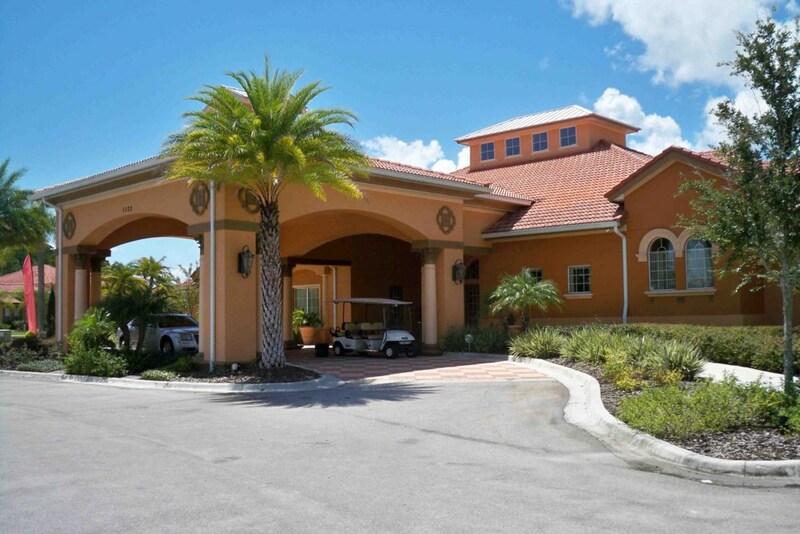 This gated community of vacation homes boasts a 6,700 square foot Clubhouse and over 15 acres of lakes. 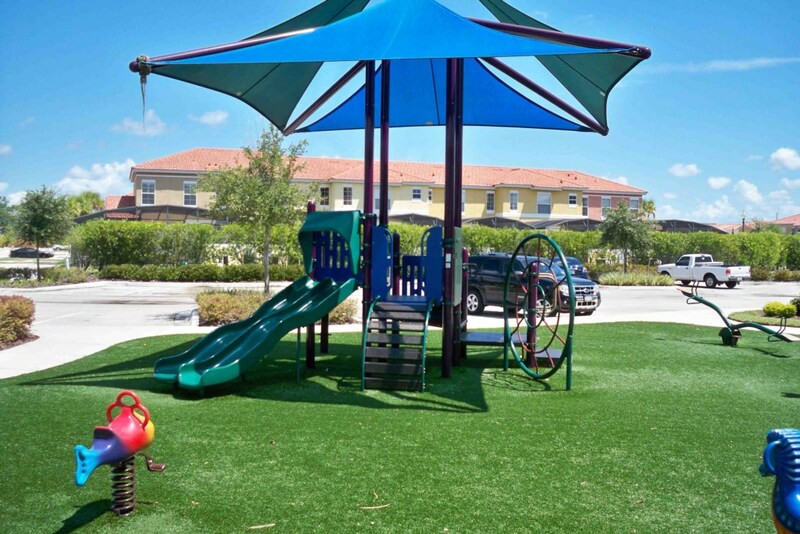 The kids can play in their own kids pool and playground areas. 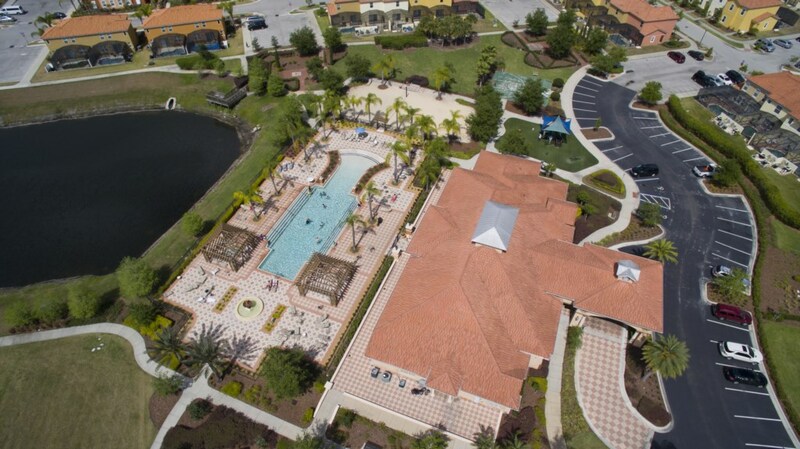 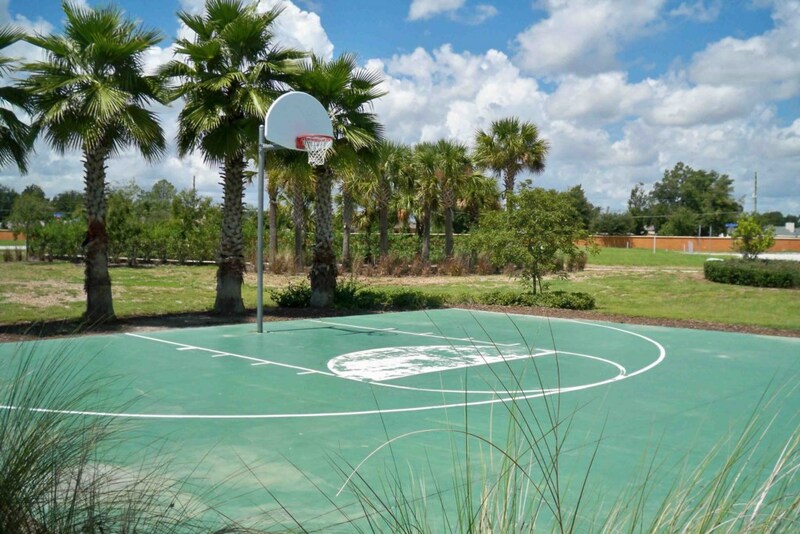 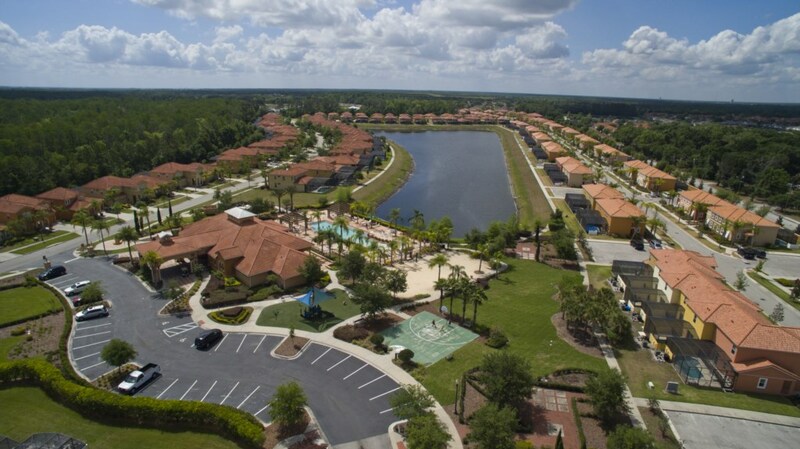 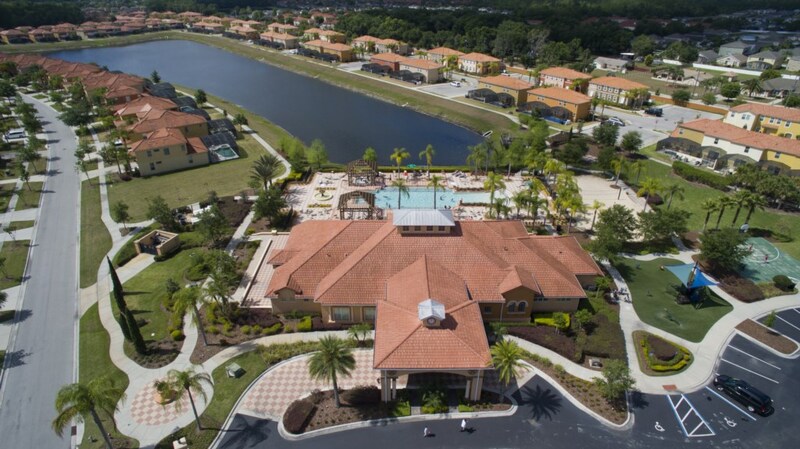 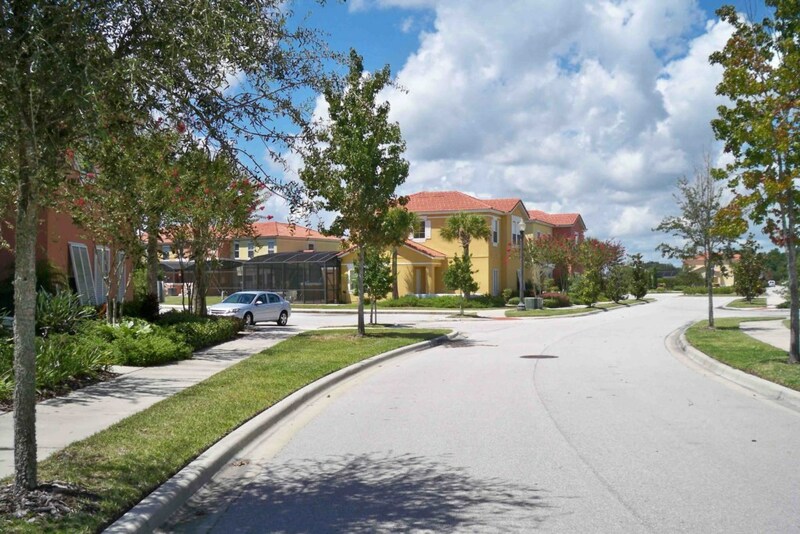 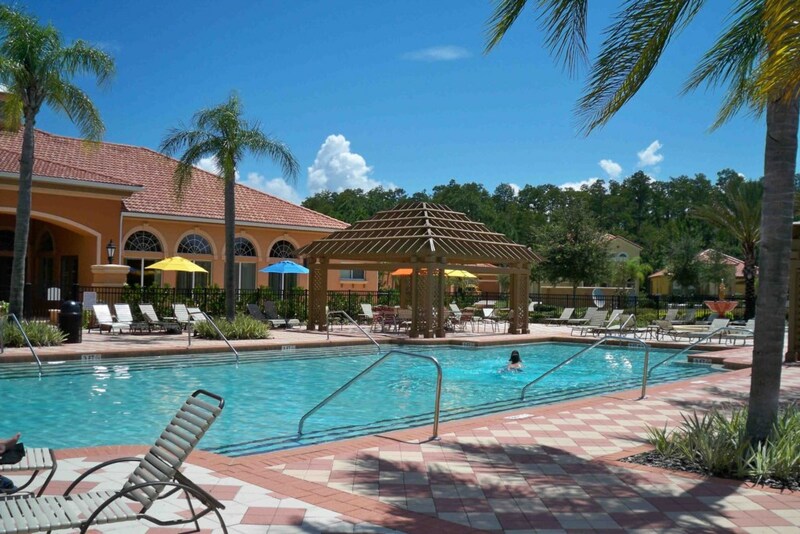 The whole family can enjoy the large resort style pool, cyber cafe, video arcades, fitness room, volleyball and basketball courts, bocce balls, the formal Italian style gardens overlooking the Lake, fishing dock, walking trails and much more. 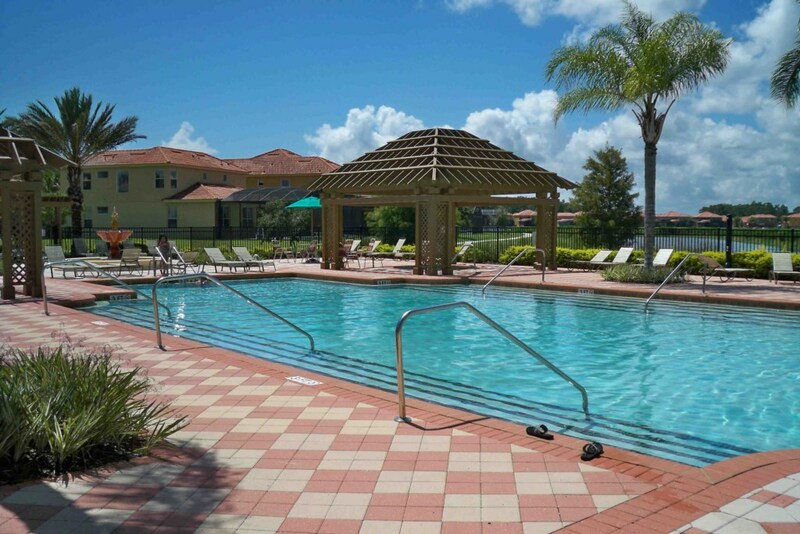 Full of amenities for all guest to enjoy.